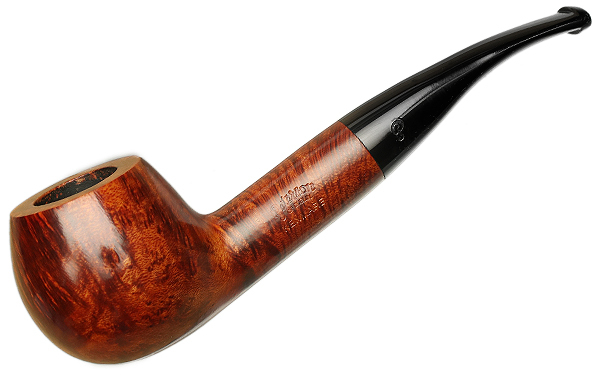 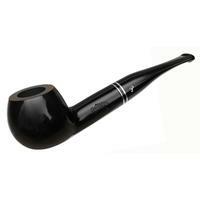 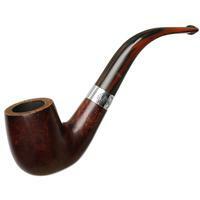 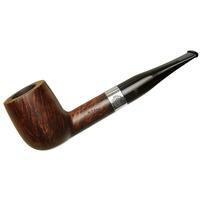 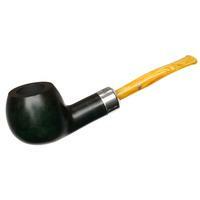 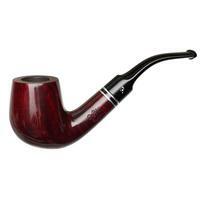 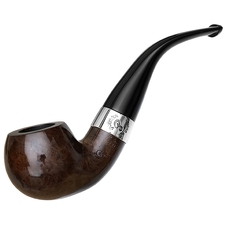 The "408" shape, a classic Peterson, is something of a hybrid between the traditional English bent Apple and Author shapes, but with a wider shank than, for example, Dunhill or (in its day) Barling would have employed. 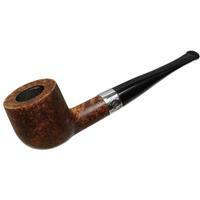 The overall impression is like that of a robust but more rounded Rhodesian — stout-walled, and filling the hand out smoothly. Smoked, but rather clean.